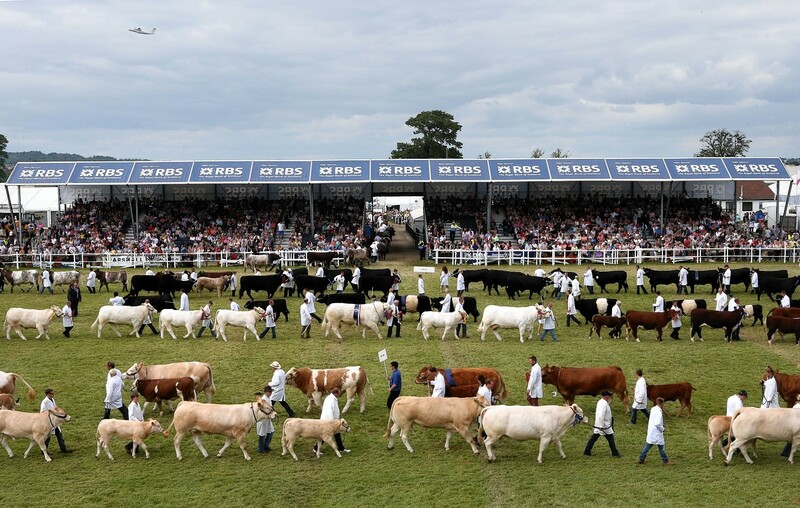 Royal Highland and Agricultural Society of Scotland (RHASS) chairman Jimmy Warnock is “100% certain” that the planning process for the 2019 Royal Highland Show is on track. The go-ahead has been given for the development of a new £5 million conference and meetings structure at the Royal Highland Showground, replacing the existing MacRobert Pavilion in time for the 2020 show. 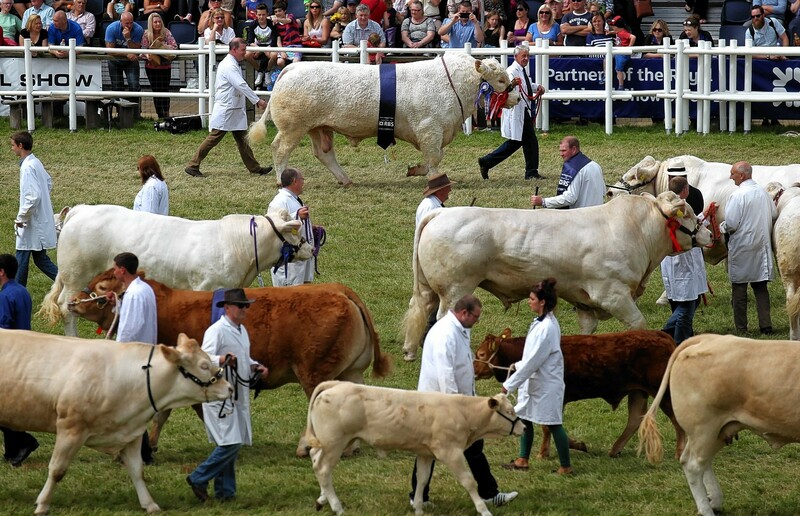 A letter expressing “very grave concern” about the state of the Royal Highland and Agricultural Society of Scotland (RHASS), signed by 120 Royal Highland Show (RHS) “members, exhibitors and stewards” has been sent to RHS directors calling on them to take action. 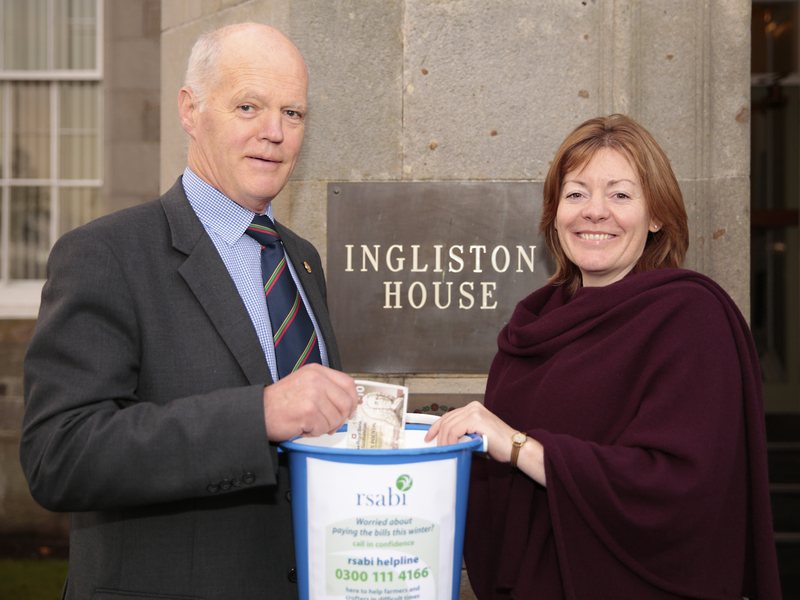 The Royal Highland and Agricultural Society of Scotland (RHASS) is donating £42,000 to rural charity RSABI over the next three years. Inventive engineering is alive and well in agriculture judging by the latest crop of Royal Highland and Agricultural Society of Scotland (RHASS) innovation awards sponsored by Hillhouse Quarry Group. Scotland’s largest agricultural society has hailed a successful year with increases in both income and membership. The Royal Highland and Agricultural Society of Scotland (RHASS) is offering two youngsters the chance to attend next year’s Oxford Farming Conference (OFC) for free. The Royal Highland and Agricultural Society of Scotland (RHASS) has appointed a group from the Lothians region as its 2017/18 presidential team. Each year the Royal Highland and Agricultural Society of Scotland (RHASS) selects a region within Scotland to lead its presidential team. The role of the Royal Highland and Agricultural Society of Scotland (RHASS) is more important than ever following the Brexit vote, claims its new chief executive Alan Laidlaw. A leading pedigree sheep breeder from the north-east has been awarded one of the livestock industry's most prestigious awards by the Royal Highland and Agricultural Society of Scotland (RHASS). Ambitious moves to restore Scotland's status as the stud farm of the world have been announced by the organisers of the Royal Highland Show. The Royal Highland and Agricultural Society of Scotland (RHASS) has appointed Alan Laidlaw as its new chief executive. Work has begun to build a new pedestrian underpass to the east of the main ring at the Royal Highland Showground. Scotland's largest agricultural organisation has pledged to donate more than £40,000 to rural charity RSABI over the next three years. Scotland’s largest agricultural organisation recorded its highest turnover yet last year. 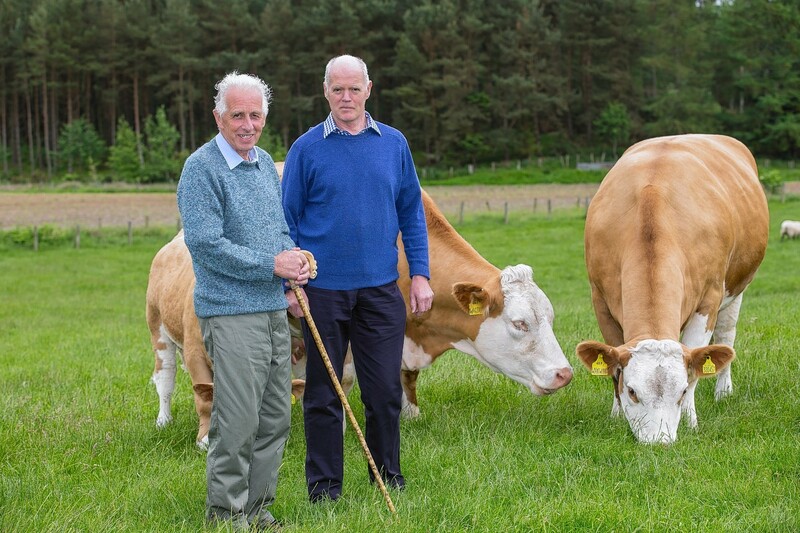 A top Simmental cattle breeder from the north has been honoured by the Royal Highland Agricultural Society of Scotland.